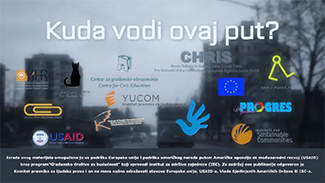 About the project: Overall objective of the action is to contribute to the eradication of torture and impunity in Serbian society and healing from consequences of torture. Torture represents one of the most serious crimes against humanity and dignity of a person. Person who is tortured is being dehumanised and treated like an object or an animal. Torture is an extreme, interpersonal trauma, which leaves scars on victim’s psychological and physical health, on his family and friends and on the society in general. The Action contributes to an important aspect of democratic consolidation of Serbian society aiming to eradicate torture – one of the most severe violations of basic human rights, being one of the non-derogable rights (the right to be free from torture). This goal can only be achieved by coordinated action of all relevant stakeholders and decision makers, bringing relevant legal adjustments in the Serbian law (revising the definition of torture and adequate punishments for perpetrators) as well as full implementation of the right to rehabilitation and redress for victims. 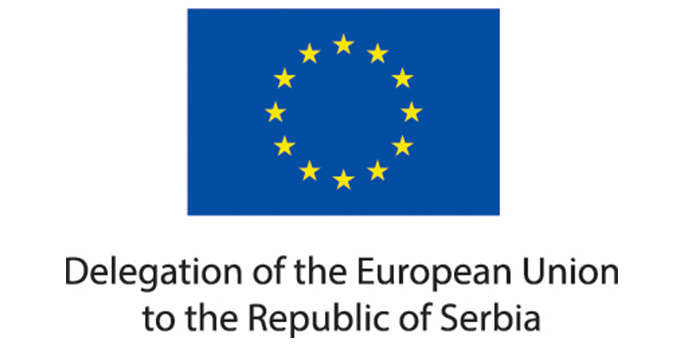 The proposed action directly supports implementation of UN and Council of Europe anti-torture efforts since its aim is to implement recommendations of UN Committee against Torture given in “Concluding observations on the second periodic report of the Republic of Serbia”, on their 54th Session, held in Geneva, 20 April to 15 May 2015. 1) Fight against torture and impunity through monitoring the implementation of the Action plan for the Chapter 23 and advocating for legislative changes. 2) Ensuring adequate redress and rehabilitation of victims through campaigning for right for rehabilitation and redress. 3) Provision of comprehensive and effective rehabilitation programme for victims.